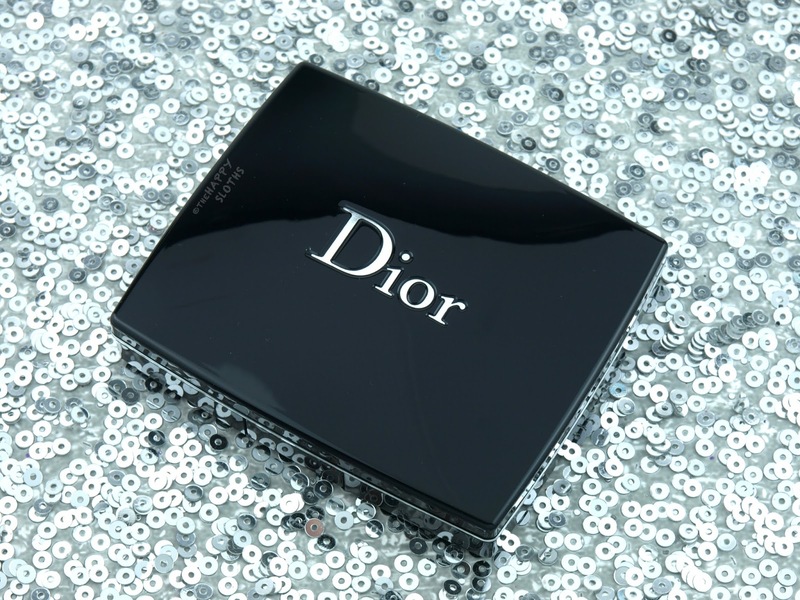 Dior 5 Couleurs Splendor Eyeshadow Palette in "066 Smoky Sequins"
Pressed with a delicate yet glamorous sequin pattern, this limited edition 5 Couleurs Splendor palette in "066 Smoky Sequins" comes in the classic black and silver Dior compact. You get five shades in the palette- three shimmers and two satins. There is a soft golden brown, a sheer silvery gray, a shimmery dark gray, a satin-matte white, and a satin black with the slightest hint of shimmers. 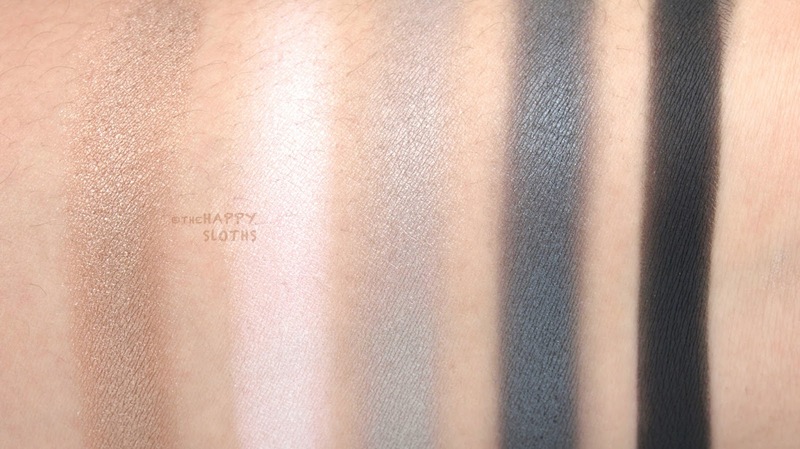 Out of the three, the dark gray shimmer and the black satin are the most pigmented. They provide a beautiful and intense color while the other three are sheerer and softer. 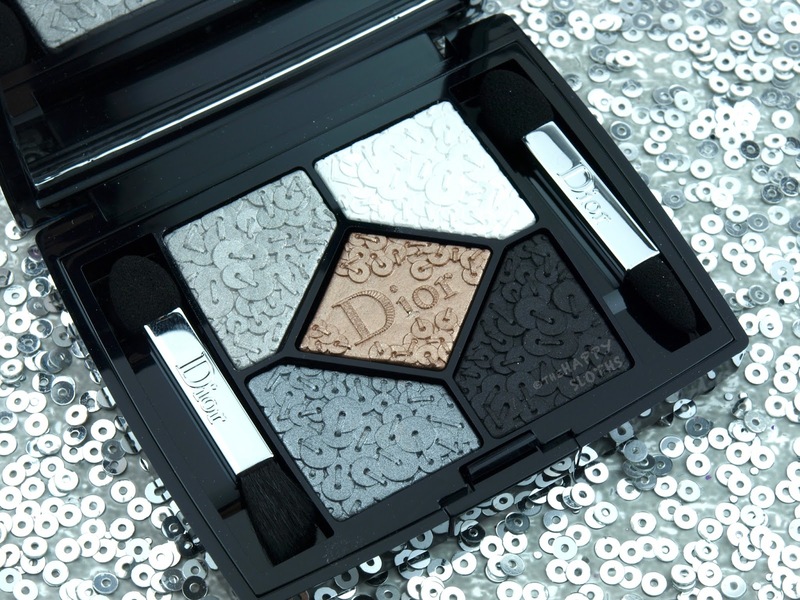 All the Dior shadows can also be used wet for a more intense effect. Overall I think the five shades complement each other very well but given how beautiful the palette design is, most will probably be buying and keeping it as a collector's item! 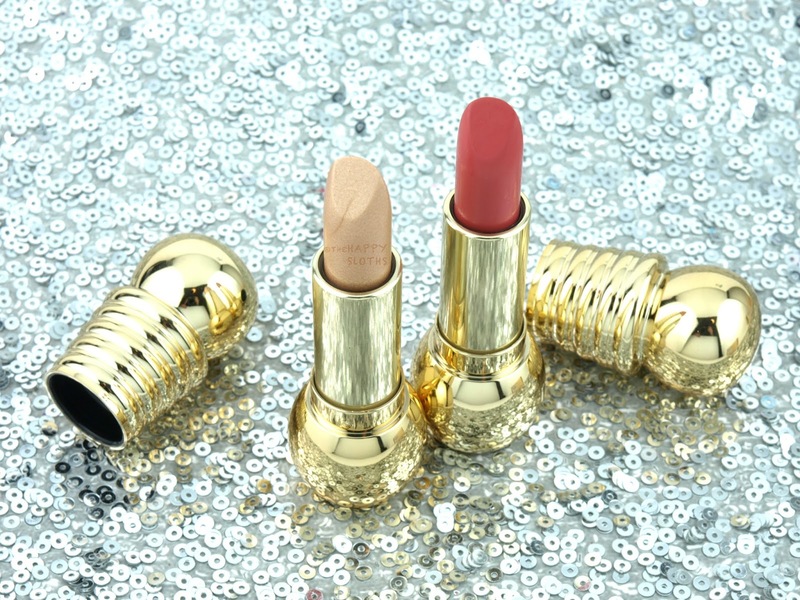 Dior Diorific Lipsticks in "065 Golden" & "440 Charm"
Packaged in the most ornate and extravagant shiny gold packaging, the two Diorific Lipsticks I have here are rather non-traditional holiday colors. 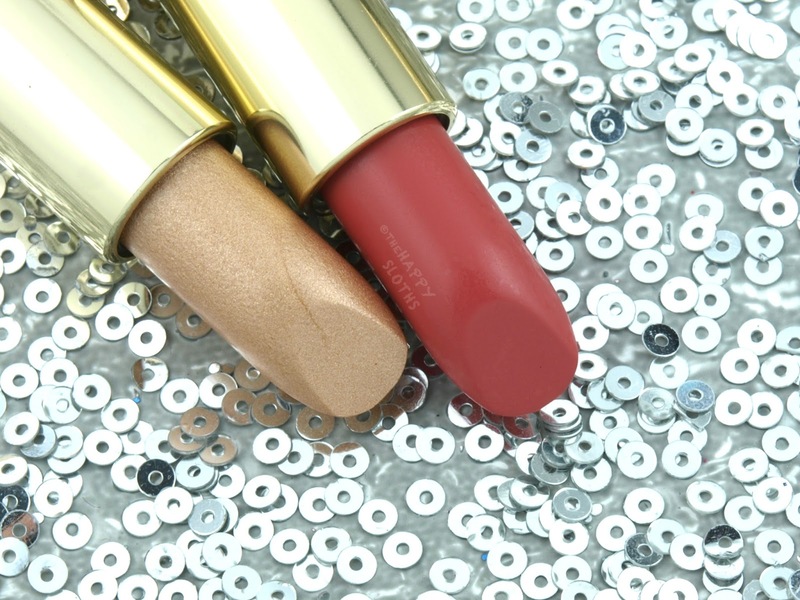 "065 Golden" is a fine gold shimmer that can be worn alone or over a festive bold lip. At first I thought, okay, this is just another glitter topper that we've seen time and time again but I was quite impressed with both the effect it gave and its nice and smooth formulation. Instead of giving off chunky and over-the-top glitters, "065 Golden" is packed with very fine micro-shimmers that look rather sophisticated. It's not a color I would wear on its own but when I paired it with a beautiful red from Givenchy (see swatches below), it added the most alluring shine. There is no grittiness and the formulation is very hydrating and slick. "440 Charm", on the other hand, is a springy soft peach. Peachy lipsticks aren't really my thing, especially given how they tend to be patchy and sheer. 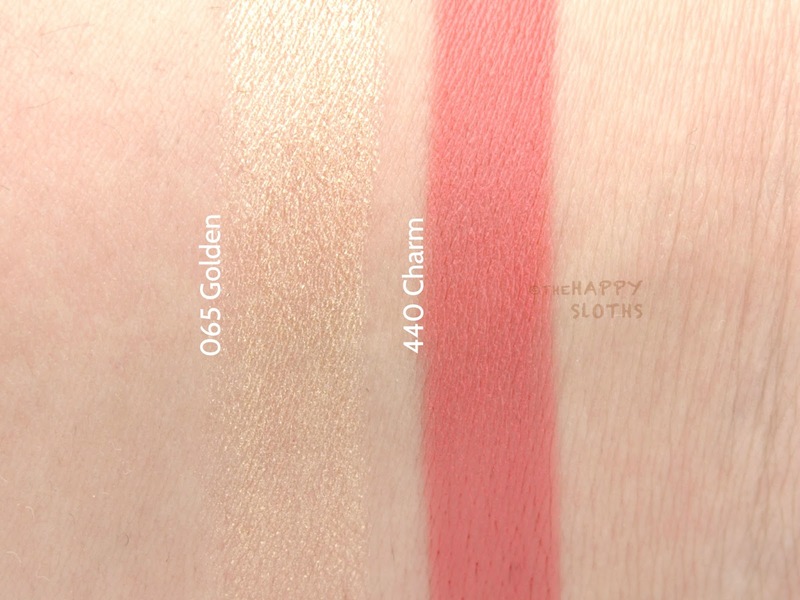 However, "440 Charm" is very lovely- creamy and decently pigmented. It has a semi-matte finish as well that's not at all drying. 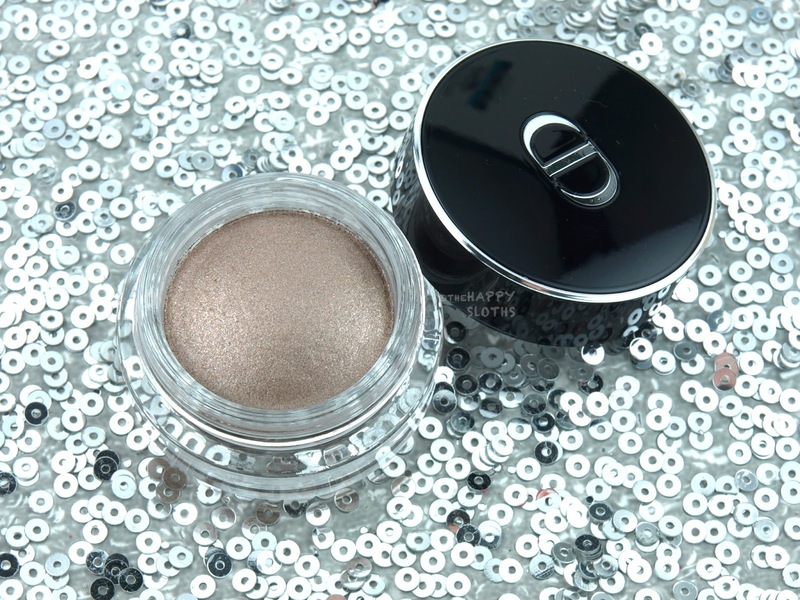 Dior Diorific Lipstick in "065 Golden"
Dior Diorific Lipstick in "440 Charm"
Dior DiorShow Fusion Mono Eyeshadow in "751 Infinity"
A single shadow housed in a beautiful glass jar, "751 Infinity" is a stunning silvery brown shimmer with a metallic sheen. 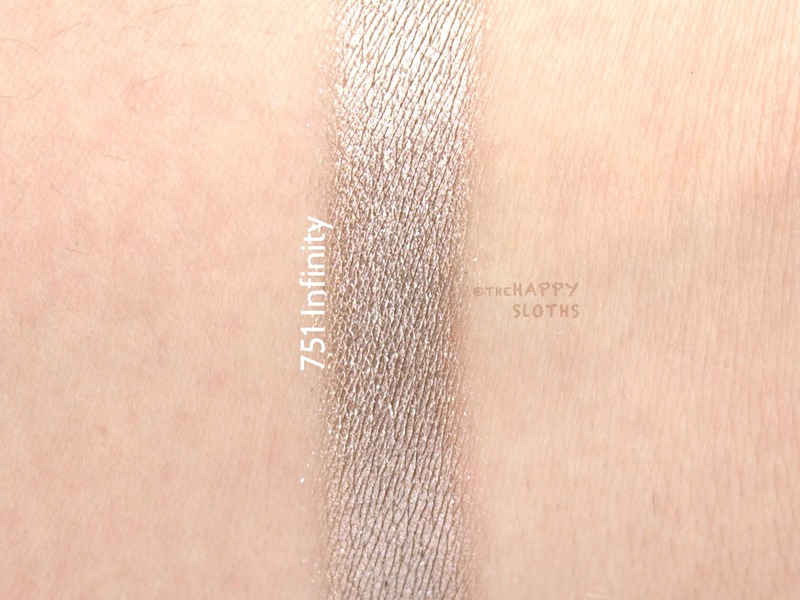 The formulation is very pigmented and although the shadow is a powder, it has a light and bouncy texture in the jar. I really don't see myself investing in single eyeshadows as I already have so many palettes. With that said, this shade is truly beautiful and the formulation is top-notch so if you dig the color, definitely check it out! Dior Vernis Nail Polish in "899 Cosmic" & "001 Nova"
The holiday Dior Vernis comes in an adorable spherical bottle topped with a shiny gold cap. "899 Cosmic" is a deep almost-black burgundy cream scattered with subtle iridescent shimmers that shift between a green and gold shine. The formulation is nicely pigmented so I was able to get an even coverage with two coats, as seen below. Dior Vernis in "899 Cosmic", two coats with no top coat. "001 Nova" is a beautiful flakie top coat packed full of iridescent glitter flecks. Each piece is sharply cut to create a shattered glass effect and the formulation has the perfect distribution of glitters. Below is just one coat over "899 Cosmic". The coverage is very even, not at all clumpy and all the glitter pieces are cut to the right size so that they lie flat with no wrinkling. I can honestly see this being my next holy grail flakie topper, or maybe even replacing my "Shine of the Times" from Essie. If you love flakies or glitter top coats then you are going to have to check this one out in person! Dior Vernis in "001 Nova", one coat over "899 Cosmic" with no top coat. 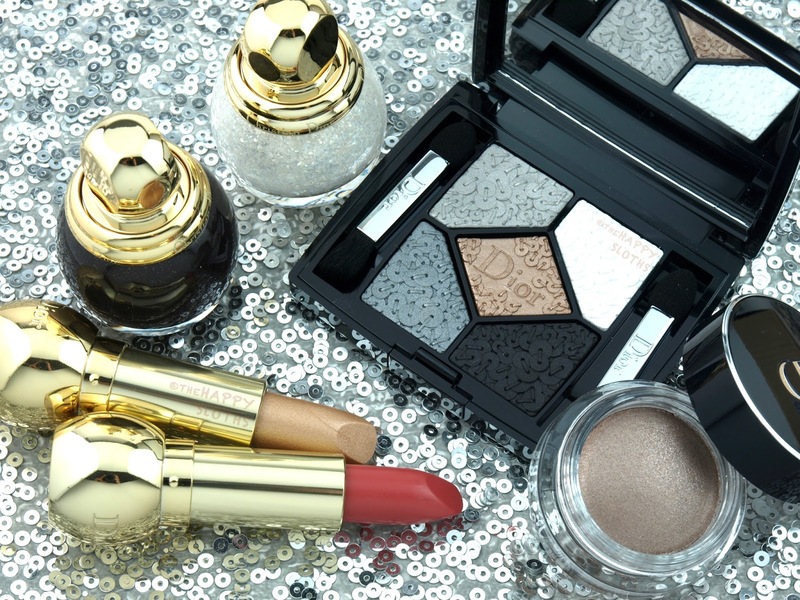 Dior Holiday 2016 is available mid-October online and in stores at Sephora and Dior counters nationwide.